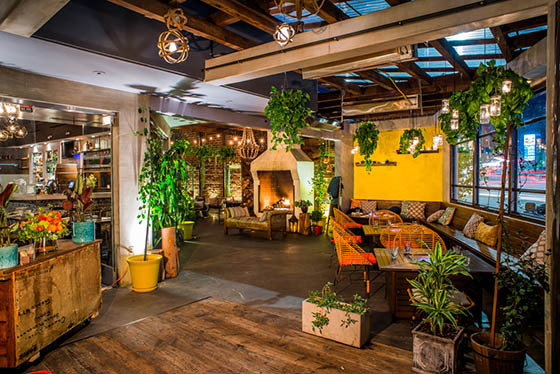 I’ve written about Madera Kitchen before, I love its décor and setting and could see that it was on the cutting edge of the revitalization of the Cahuenga Corridor, which has now seen the neighborhood become one of the city’s hottest spots in part thanks to Madera Kitchen and The Running Goose before the TAO Group propelled it to new heights. 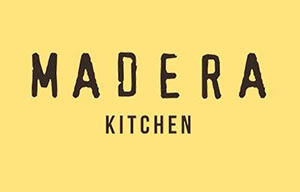 Madera Kitchen offers a welcoming environment with its lovely outdoor patio and its modern indoor space. The patio is where it’s at here but during our recent visit for dinner, we sat comfy and cozy inside and enjoyed a hearty dinner. With a nice Night in Oaxaca cocktail in hand, dinner was off to a great start. Made with Domingo Mezcal, Elderflower, lemon, strawberry, orange bitters and crispy lemon, the drink was nice and smoky yet very subtle. Another good cocktail to start the night is the Lamborn & Parker with Belvedere, Lillet blanc, lime, simple syrup, and sugar snap peas. It’s a little tart and comes across very much like a Gimlet—a vodka version instead of gin. 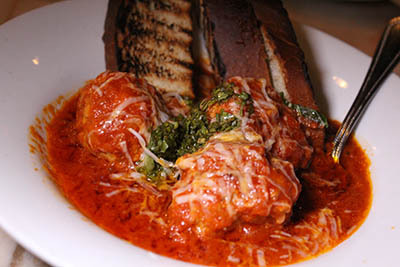 A terrific starter item is the delicious Pork Meatballs with tomato sauce and chimichurri served with grilled bread. Come on, who doesn’t love a good meatball and these are extremely satisfying. If you’re a fan of veggies, get the Orbit Carrots with roasted orbit carrots, green onion, spicy honey, and Humboldt fog pumpkin seeds. 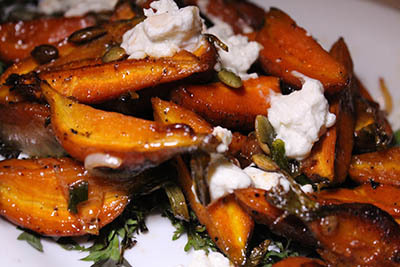 The combination of carrots, cheese and pumpkin seeds really worked. This was a tasty dish to say the least. I was looking forward to the Grilled Octopus with aioli, charred spring onion, and crispy lemon but it came across as more of an onion dish than octopus, which were tasty when I could get a bite amongst all the onions. 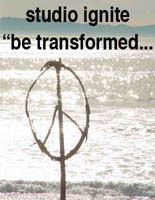 Nice try even if the execution fell a little short. Fans of stiff drinks should get to know the classic Penicillin with Famous Grouse blended scotch, lemon, honey, ginger, and Ardbeg 10-year scotch mist. The Amor de Amore with Union Mezcal, Averna, lemon, honey, and angostura bitters is slightly pungent, not very smoky and slightly bland. 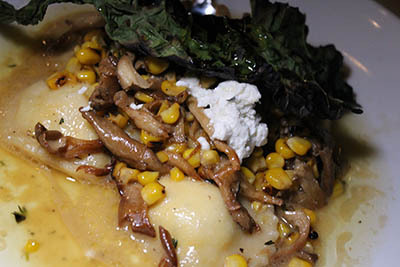 For bigger entrees, the Goat Cheese Ravioli with grilled corn, wild mushroom, and crispy kale was a favorite. It was rich and a little decadent but very satisfying. The Oxtail Flatbread with smoked mozzarella, braised oxtail, arugula, asparagus, and truffle oil is a good sharable option. The flatbread itself was terrific although I would have appreciated more oxtail. The big bad boy item on the menu has to be the 9oz Ribeye with oregano, hazelnut chimichurri, roasted potato. Um, potatoes!!! I don’t know how they did it but these potatoes are absolutely wonderful. And yeah, the ribeye is a champ too. 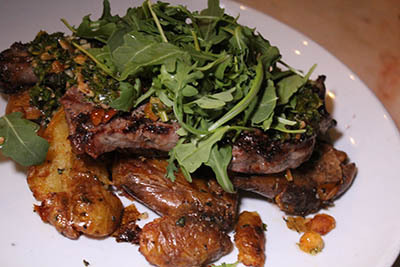 The mix of ribeye, potatoes and chimichurri proved to be a winning combination. 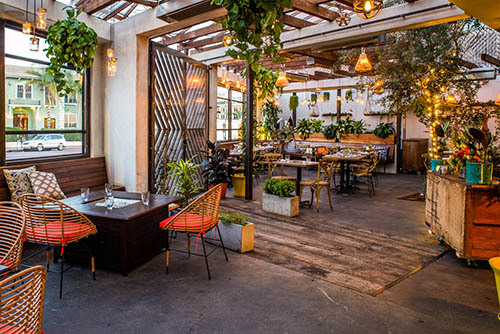 My takeaway from time spent at Madera Kitchen is its setting and atmosphere, which is far removed from a nightclub yet energetic and a place to hang out in style, which gives way to a great night out in Hollywood. 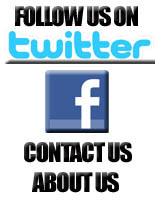 Madera Kitchen is located at 1835 N. Cahuenga Blvd. Closed Mondays. 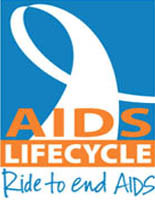 Call 213-261-3687.